As a first world country, it is expected that expats find first-class dental services where a whole range of dental procedures is available, from the most basic extractions to the most advanced techniques in cosmetic dentistry. Because the country is known as a haven for dental tourism, more and more people come each year to have a vacation and take a side trip to a local dentist. Dental costs in South Korea are affordable compared to other Western or European countries. Those who come with National Health Insurance Coverage or NHIC will pay even cheaper in dental hospitals and clinics that have a co-payment rate of 30% under the scheme for basic dental procedures. Those with private health insurance in South Korea can make greater savings. One thing expats may deal with when undergoing dental treatment in South Korea is the language barrier. Although there are many dentists who speak English, many of them also don't. Because of this, South Korean dentists (like doctors) tend to proceed without explanation and many expats, find this uncomfortable in the beginning. Expats may ask questions but will have to be more probing yet polite when trying to get satisfactory answers. Expats can search for listings of dentists in South Korea online where websites dedicated to English-speaking dentists may also be accessed. Still, referrals from friends, neighbors or relatives who may be in the country are the best way to find a dentist. 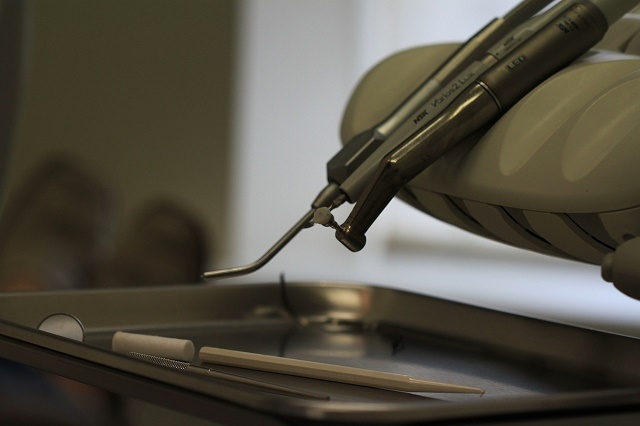 Because the public insurance system only covers basic dental procedures, expats can take out international health insurance to extend coverage.